Every month this year, Pokémon players around the world have been able to download a new digital creature to celebrate the franchise's 20th anniversary, one that's not available through normal gameplay. 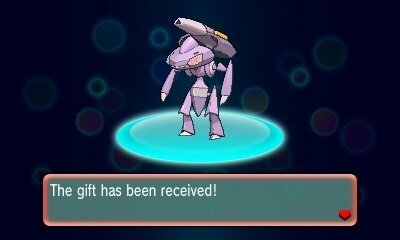 This month's featured Pokémon is Genesect, previously only available to people who played Pokémon Black or White or the sequels. To get your Genesect, you'll have to enter a code from a free card being distributed at brick-and-mortar game stores, and these vary based on your region. In the U.S., Genesect cards can be picked up at any GameStop, in the U.K. they're available at GAME, and people in Australia and New Zealand will need to go to EB Games. 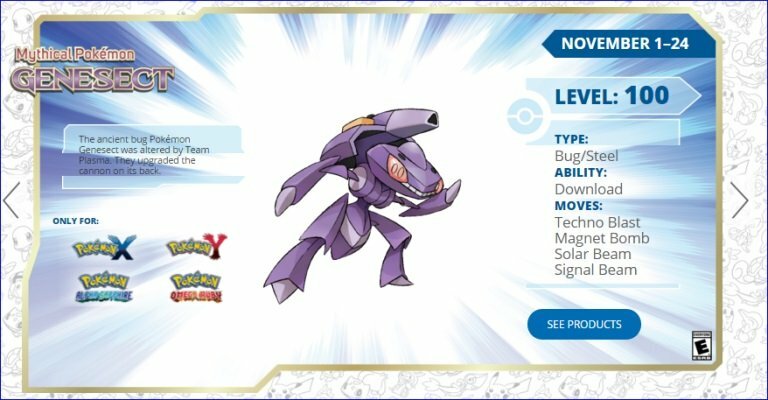 Genesect comes to your game at level 100 and will start with the moves Techno Blast, Signal Beam, Solar Beam, and the Steel type move Magnet Bomb. It won't have a hold item. Genesect is a Bug and Steel type, meaning it's pretty strong against everything but Fire moves. 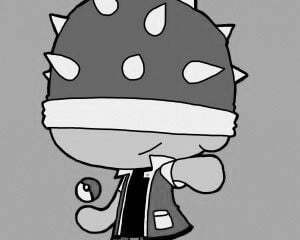 Its ability Download means it gets a boost to the attack statistic that its foe has less defense against. Additionally, it's the only Pokémon that can use Techno Blast, a Normal move that can be changed to a Fire, Ice, Water, or Electric attack based on the hold item Genesect's trainer gives it. To obtain these items, go to Mauville City in Omega Ruby or Alpha Sapphire, and to Ambrette town in X or Y. If you've preordered a digital copy of Pokémon Sun or Moon, you should be able to preload the game data now. It might be a good idea to ask for an extra card, since these codes may work in Pokémon Sun and Moon when they release on November 18. The Genesect event starts today and will run until November 24, so make sure to get those cards while you can.